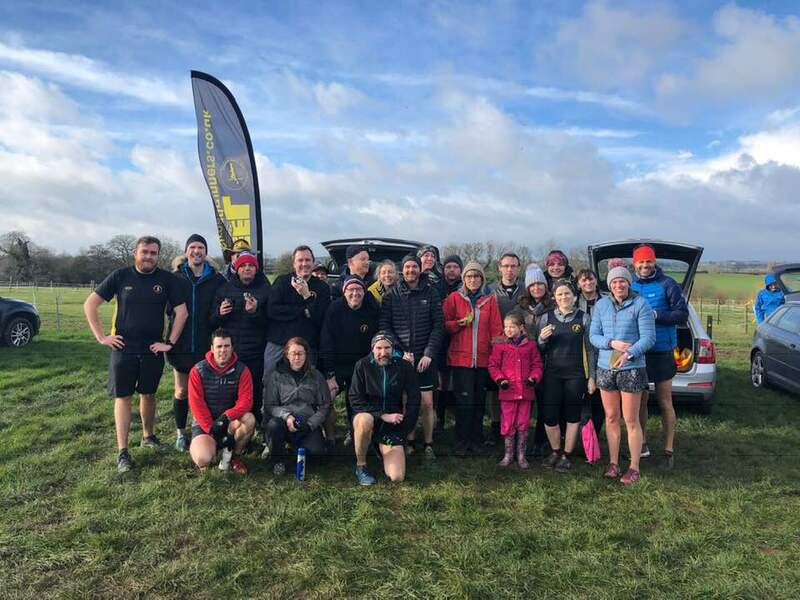 There was had a good turnout of over 600 for the Kingsbury water park run on Saturday, including many Peelers taking advantage of the lovely Spring weather. 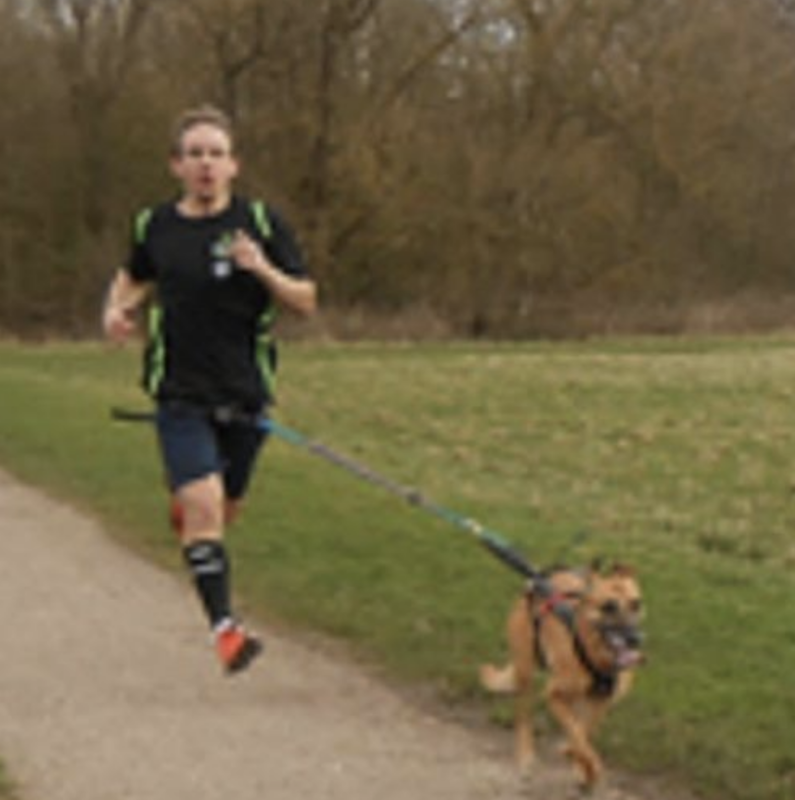 First home for the club, indeed the first home, was Rob Mace who celebrated his 100th parkrun in style by winning in a fast 16.15 mins, ably assisted by his dog Neipher. Next Peeler home was Mark Webster in 19th place overall in 19.42 mins, followed by Mike Shelton (20.07) and Garth Cox, who recorded a new personal best of 22.42 mins. Darren O’Leary was the next Peeler home (23.52), followed by Marcus Fairburn (25.25), Sandra Ingram (25.28) Stuart Hatton (25.29) and Mark Boffey (25.42). Simon Gordon came home in 26.41 mins ahead of Tim Mudd (26.59). Rob Hirst finished in 28.04 on his return from injury, followed by Michael Stevenson (28.26) and Ann Hill who was paced round the course by Dave Fern to record a new personal best, both finishjed in 28.54 mins. Ian Grigg, also returning from injury completed in 30.47 followed by Sarah French (31.52) and Wendy Bowyer (34.18). Further afield Andrew Pickard complete the Sheffield Hillsborough event in 22.03 mins and Jackie Tierney completed the Isabel Trail event in Stafford in 27.45 mins. It was a busy weekend race wise as the new season gets into gear with some key races. 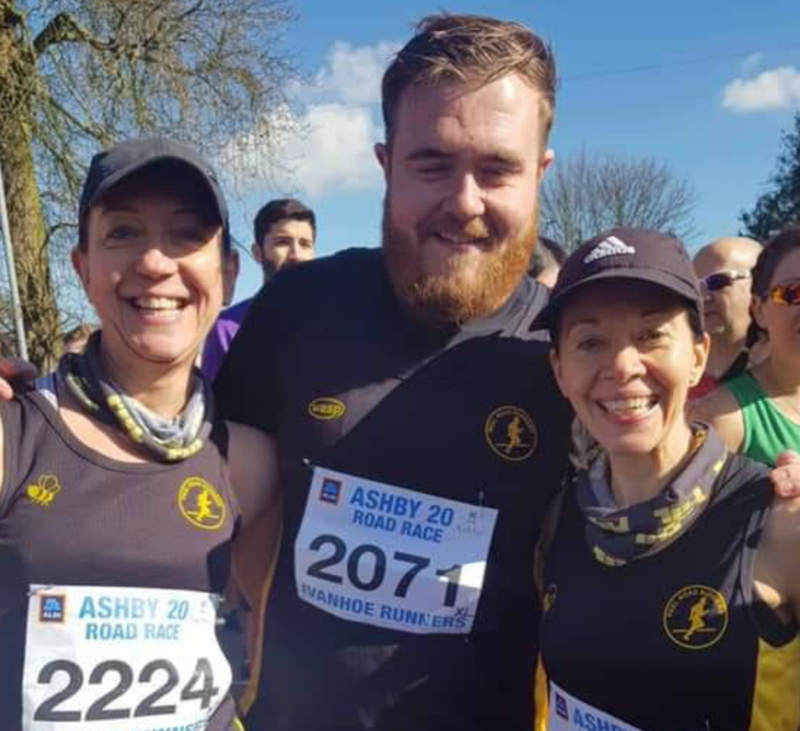 The Ashby 20 mile race, always popular with runners training for marathons, was held on Sunday. First home for the club was Mark Harriott in a fast 2:19.27 hours. Judith Matthews was next in a strong 2:51.40 hrs, followed by Ash Goodman running 20 miles for the first time, who finished in a very respectable 2:54.14 hrs. Sandra Ingram continued her preparations for the Manchester marathon next month, completing in 3:21.20 hrs. 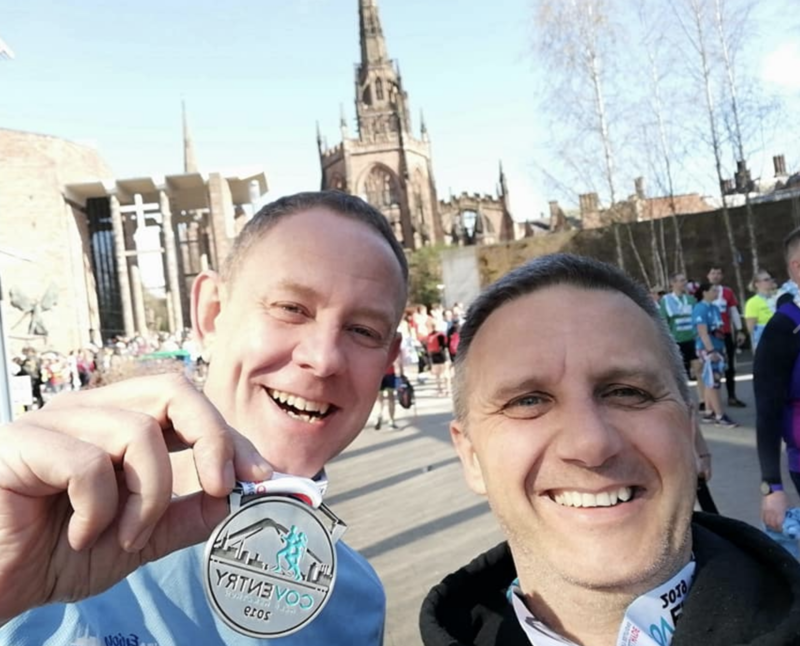 The Coventry Half marathon also took place on Sunday attracting around 4,000 runners. First Peeler home was Lawrence Williamson in 36th place overall in a blistering 1:20.47 hrs. He was followed by Phil Neale who finished in a quick 1:37.21 hrs and Darren Truman, who finished in 1:50.50 hrs for a new half marathon personal best. Moving off road, Rachel Casey finished the challenging Wolverhampton Trail Half Marathon in a respectable 2:02 hrs and Garth Cox the 7 Pools Trail 10k in Sutton Park in 55.28 mins.